Play your favourite rhythms in your exam; metal, indie, rock, prog… the choice is yours! 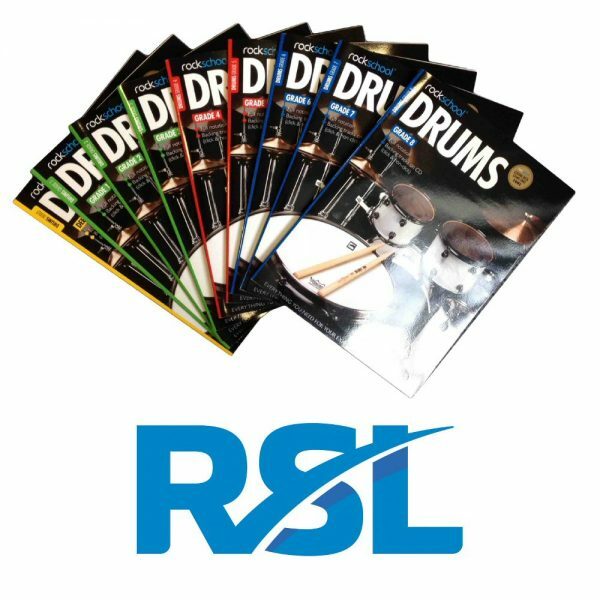 Download your favourite Rockschool Drums titles directly from the RSL Shop to use instantly on your smartphone, tablet, desktop and laptop. For Grades 6, 7 and 8, you can supersize your university application, with up to 75 UCAS points awarded at Grade 8. Every Rockschool drums grade has been designed to give you a solid understanding of musical theory, enabling you to confidently articulate your musical talents. Take a Rockschool Drums Grade and you’ll earn an internationally recognised qualification that is accredited by every UK regulatory body. 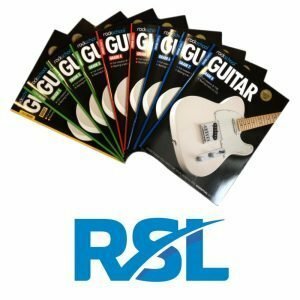 Learn more about RSL’s accreditation.